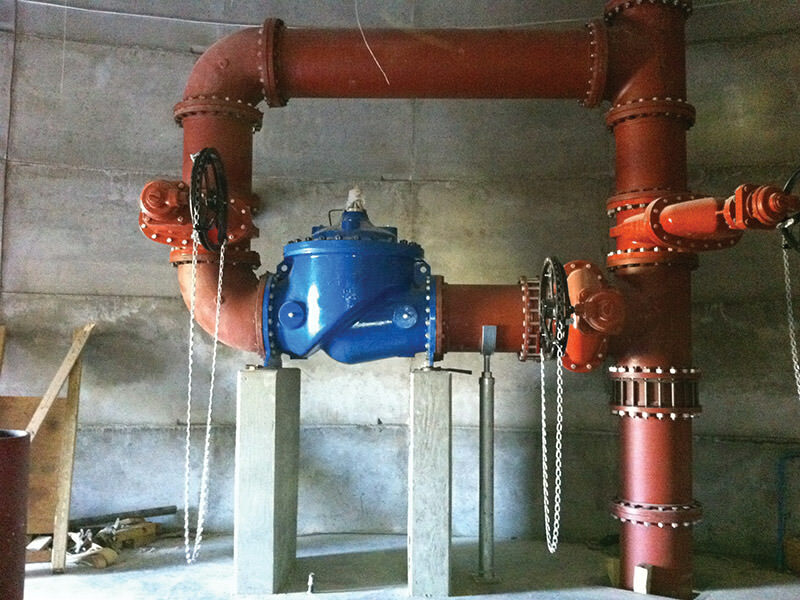 Providing our customers with the product that they need in the most efficient manner while ensuring safety throughout the project. 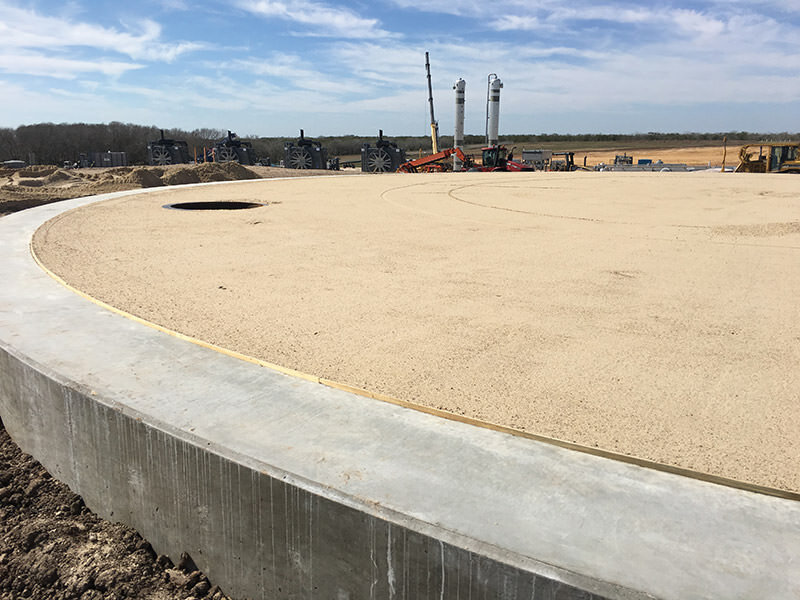 We have a vast knowledge in the tank industry including mechanical piping, concrete vaults, erosion control measures, and all areas of site work and civil needs. 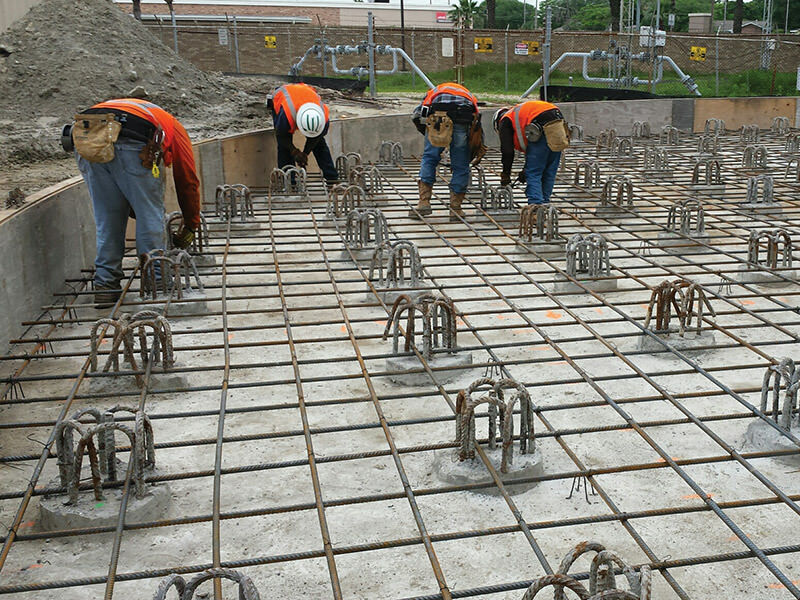 We provide full services for civil construction to industrial, municipalities, and government customers all over the United States. 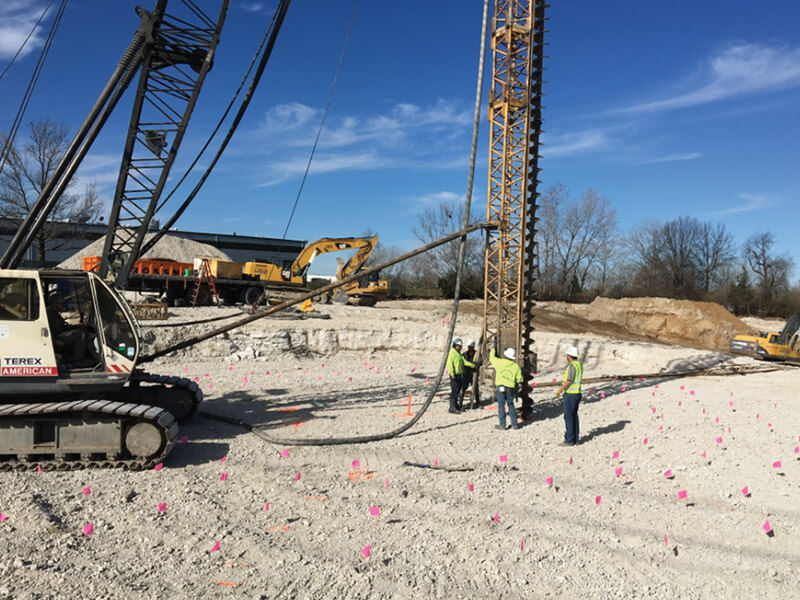 Ozark Mountain Construction provides full services for civil construction to industrial, municipalities, and government customers. 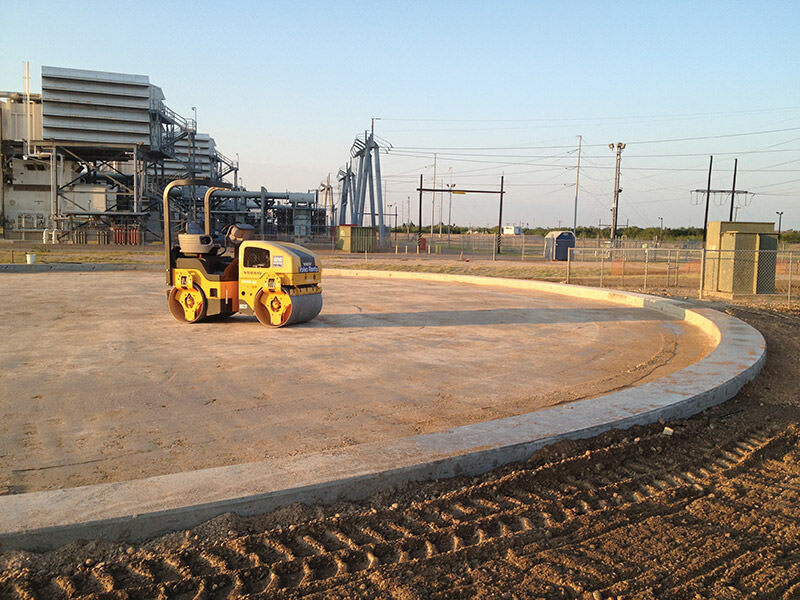 We are a specialized contractor, concentrated in concrete foundations for all water, storage, and industrial tanks. 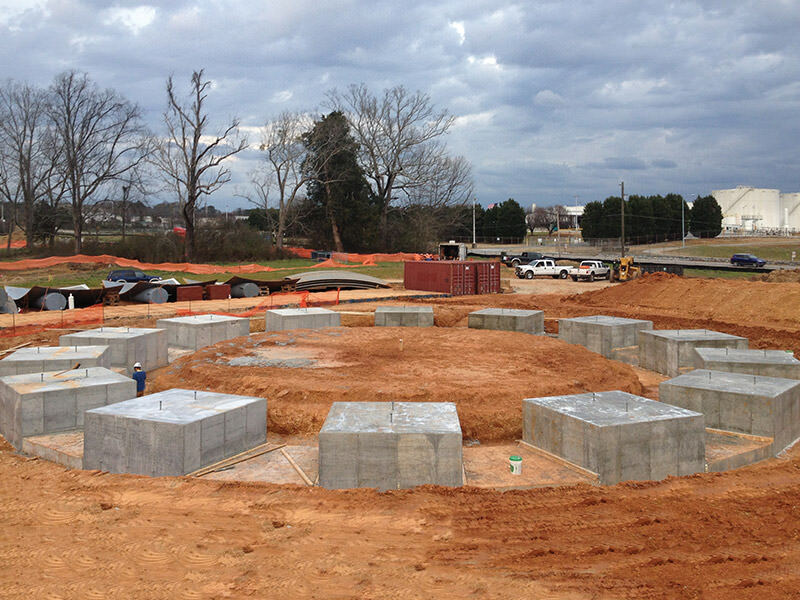 With over 30 years of foundation and civil experience, Ozark has worked in many high level security/safety locations. Our focus is on personal and unwavering service to our customers. Ozark is extremely proud of our impeccable safety record. With the highest priority always being safety, we have maintained a zero-incident rating by conducting daily safety audits, developing training manuals, and performing frequent inspections. We never compromise the safety of our workforce. 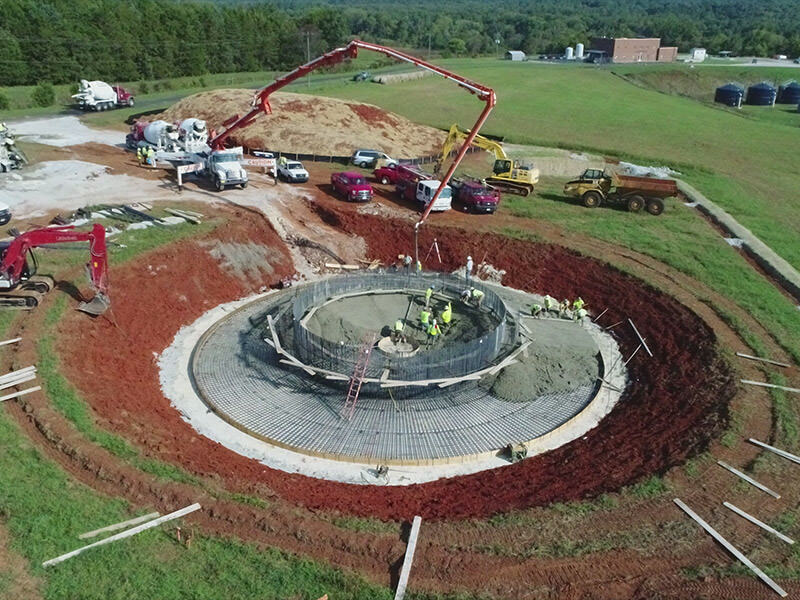 We have a vast knowledge in the tank industry including mechanical piping, concrete vaults, erosion control measures, and all areas of site work and civil needs. 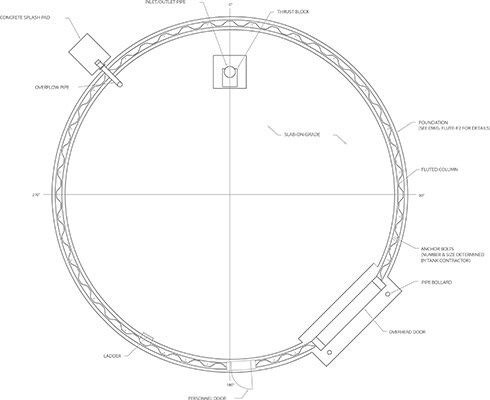 Ozark’s main focus is to provide our customer with the product that they need in the most efficient manner while ensuring safety throughout the project. Ozark strives to meet or exceed the customer’s schedule. It's simple: We'll take care of it. we can build to suit in any climate, location and topography. Click on a location marker to learn more. We pride ourselves in working all across the United States. 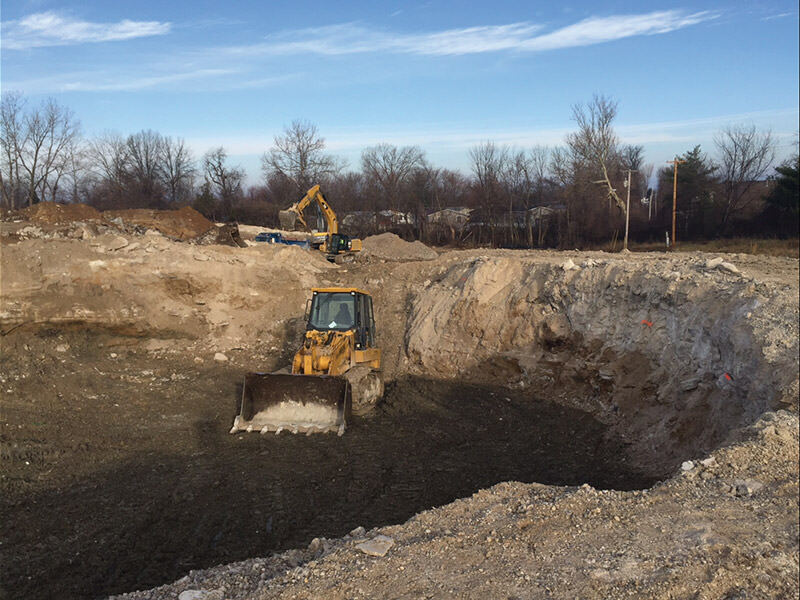 Ozark Mountain Construction was established in 1999. We pride ourselves in working all across the United States. 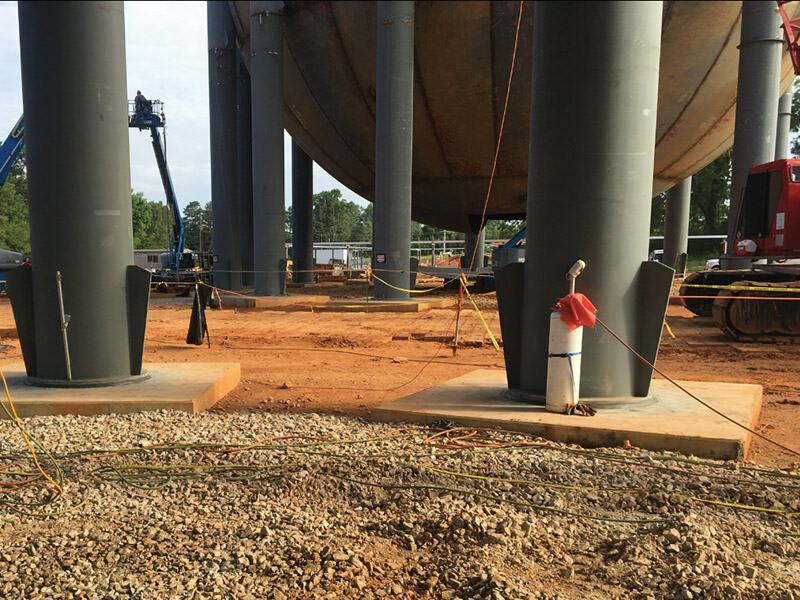 We have worked in many high security and elevated safety locations including military bases, nuclear power facilities, ammonia, and petroleum plants. 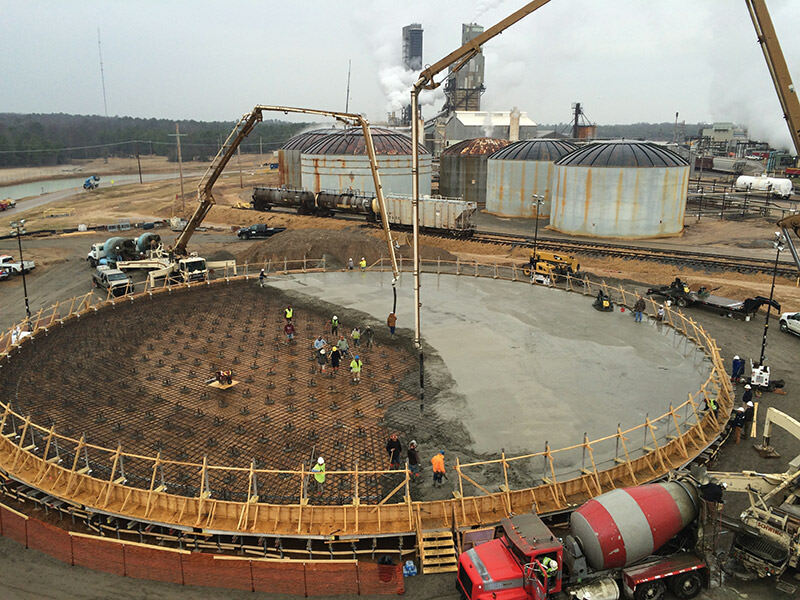 Ozark’s team has over 30 years of experience in the civil/tank industry. 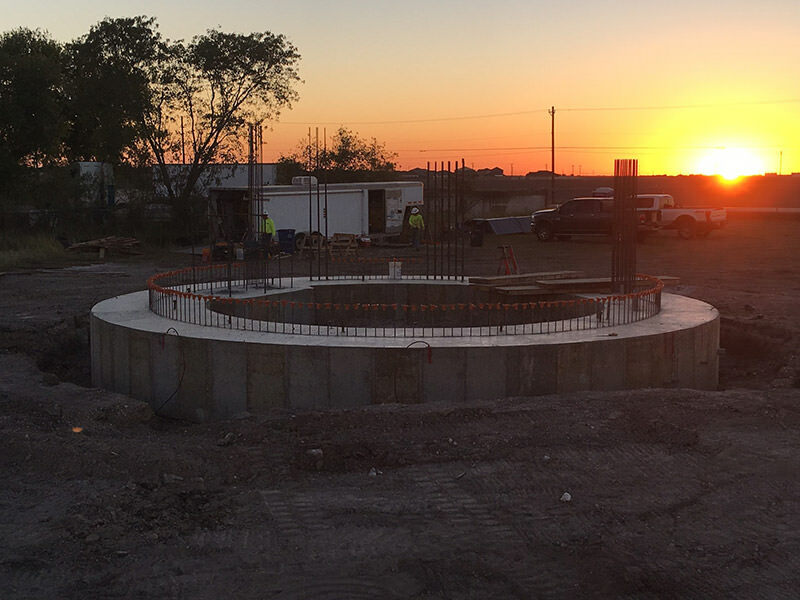 We have a vast knowledge in the tank industry including mechanical piping, concrete vaults, erosion control measures, and all areas of site work and civil needs. 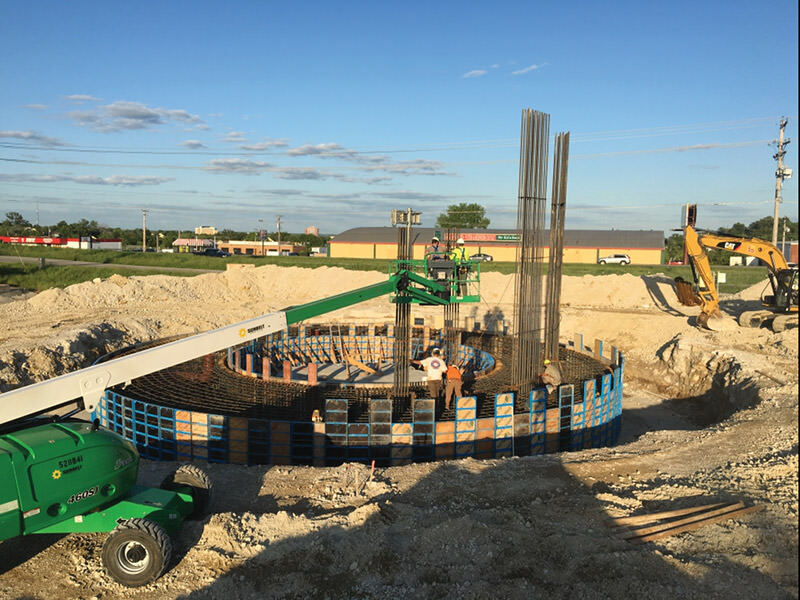 Ozark’s main focus is to provide our customer with the product that they need in the most efficient manner while ensuring safety throughout the project. Ozark strives to meet or exceed the customer’s schedule. We have the reputation of always putting our customer first. Ozark has an A+ rating with the BBB.